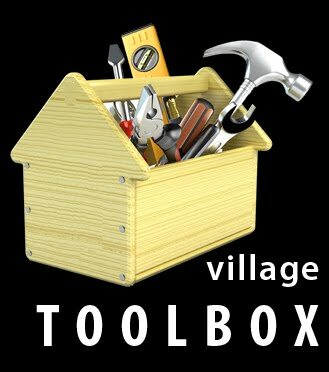 The village has been open for three months now and we are currently housing 27 people in 22 units. 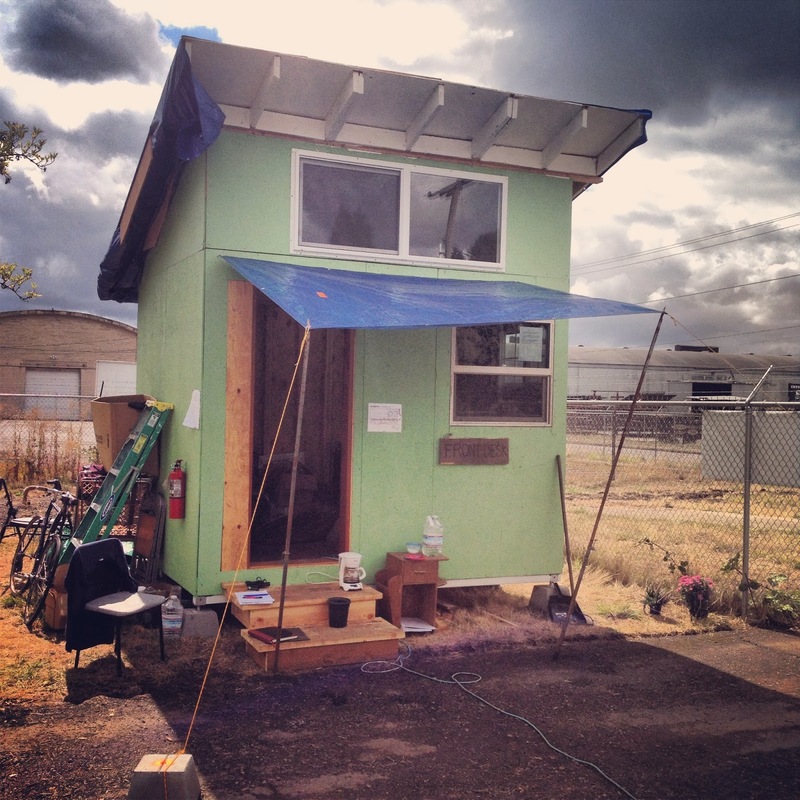 This citizen-driven initiative has all been done for under $70,000 with no government funding. That deserves a big thanks to the generosity of our local community here in Eugene, Oregon! 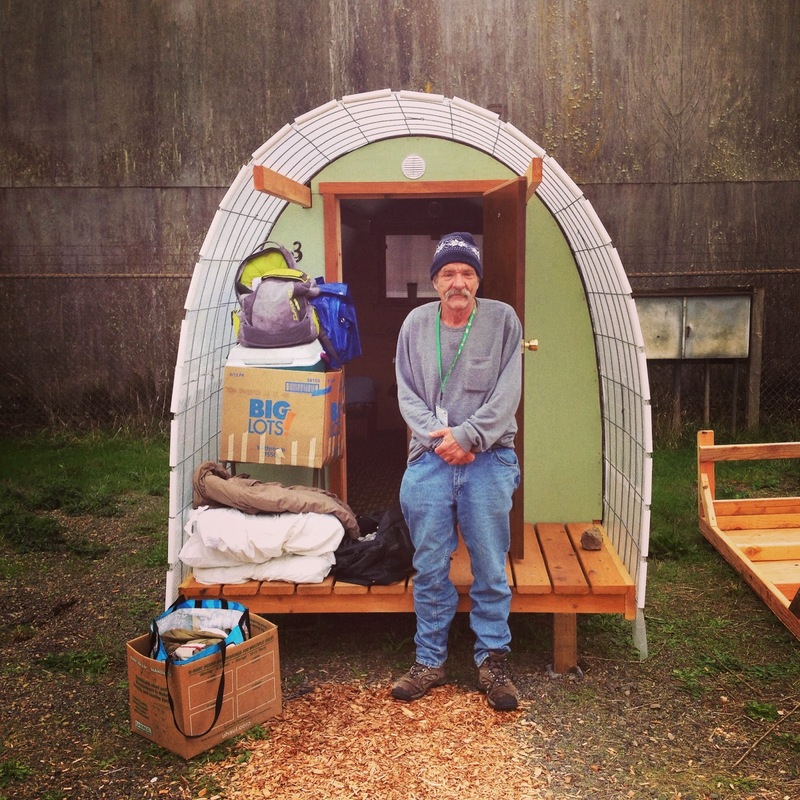 transitioning to more permanent housing. and washer and dryer - all in 112 sq. 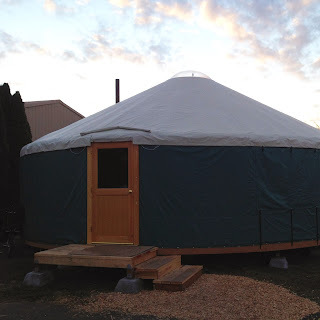 ft.
We built a 30' wide yurt for meetings and events. It's funny because not only was this probably done far better than the government could have ever done it, but if the government were tasked with it, it would still be in the planning stages today (in 2016).